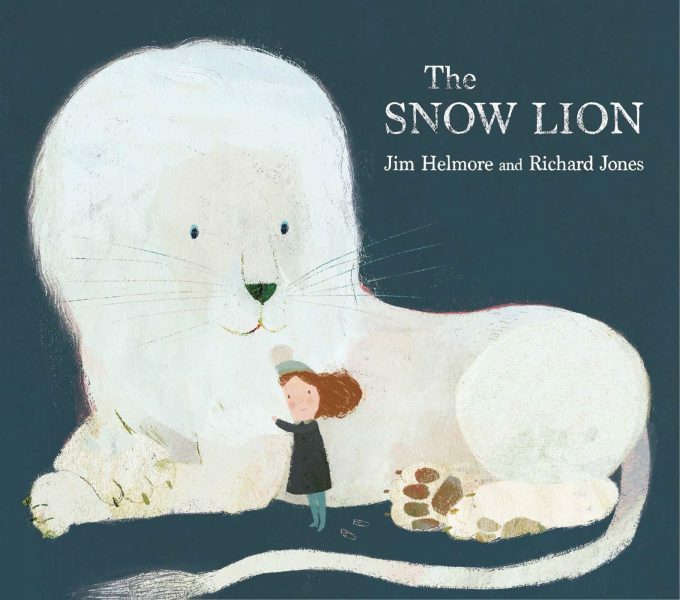 Sometimes a book can really strike a chord with children or make them think quite deeply about things and The Snow Lion is one of these books. This is a magical story about a little girl who moves house and is quite lonely exploring the house which is painted white all alone. She discovers a white lion who becomes her friend and helps her to gain the courage to meet lots of new friends. My children responded well to this message, the lion resonated as an imaginary friend who encourages them to go outside of their comfort zone. 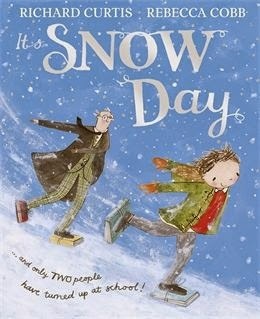 The book is very memorable, not least because of the beautiful illustrations by Richard Jones which are very poetic and gentle and sit perfectly with the story. I’d suggest that this might well become a staple of future children’s bookshelves. Its one of those books which I think can be quite medicinal for children, it can be read in preparation for tricky moments and as a subtle way of suggesting an answer to an issue. 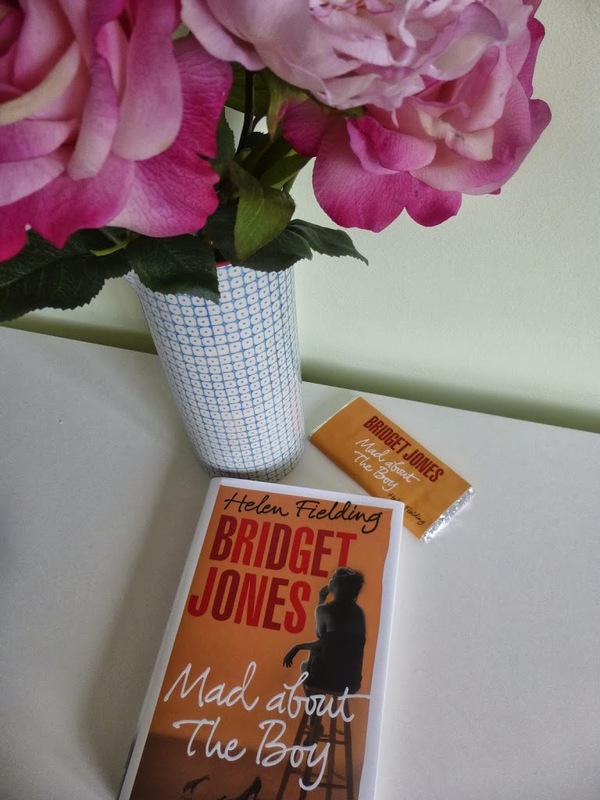 However, it is a lovely heartwarming story which is perfect for a good bedtime read.